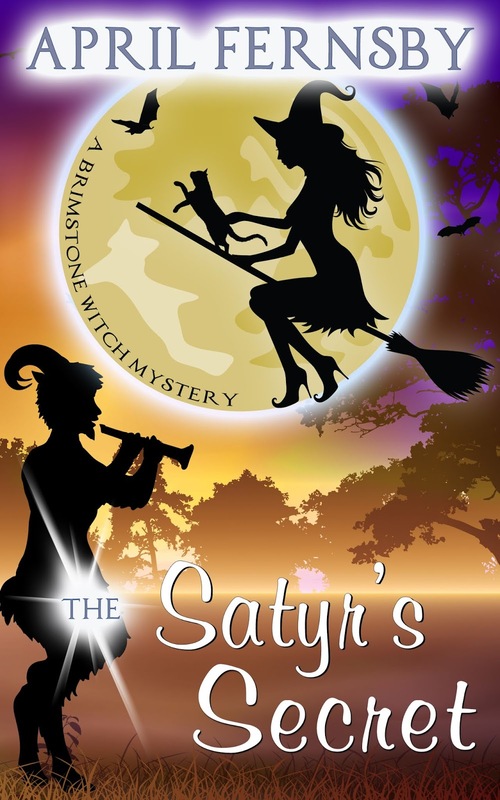 The next book in my Brimstone Witch series is now out! It will be 99c for a short while. Three missing witches.Three conniving wizards who are keeping secrets.And a retirement village full of strange flowers and a heart-rending past.Cassia and Stanley visit the Mirella Retirement Village to look into the disappearance of three witches. They are hindered by a young witch, Trent, who is the grandson of one of the witches - Brigid Sangrey. Despite his initial anger at their presence, he eventually agrees to help with the investigation.Cassia finds Brigid Sangrey’s spellbook. The book reveals a decades-old incident which involved black magic. Is someone now getting their revenge on the witches because of this incident?Also, has the incident got anything to do with the strange blue flowers which grow abundantly in the village?And why do only satyrs work in the village? Are they connected to the missing witches?The investigation is brought to an abrupt halt when a tragedy occurs which devastates Cassia.